A workflow for orders that I manage requires the ability to modify orders in completed or processing status. 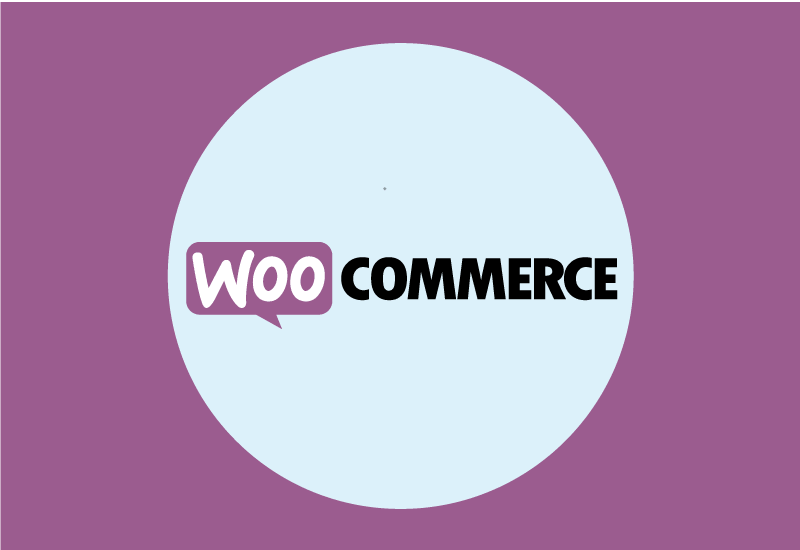 WooCommerce’s 2.2 update removed the ability to edit orders that were in certain statuses. You can now edit an order in the admin order edit screen regardless of the order status. This is not suggested for use with sites that have customers pay for orders immediately, but instead for sites that have post-pay or an invoicing setup. Maje Media LLC cannot be held responsible for the functionality of this code. Please make sure you test it on a development site before adding the code to your production website. There is no support available for this (and other) code snippet(s) posted on this website. 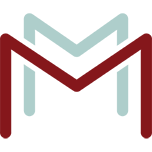 If you’d like Maje Media to do custom development to help with your custom implementation please send a contact request.